Disclaimer: This is not guaranteed to make your device faster, nor do I take any liability whatsoever for any issues that arise from following the below procedure which is here purely as a suggested solution to fix Nexus 7 lag. Now use the Volume keys to select Recovery (press Volume Down twice), until your screen looks like below and then press Power to select. 5. Again here, use the Volume buttons to move the cursor up or down. Press Volume Down 3 times to highlight “wipe cache partition” then press Power to select. 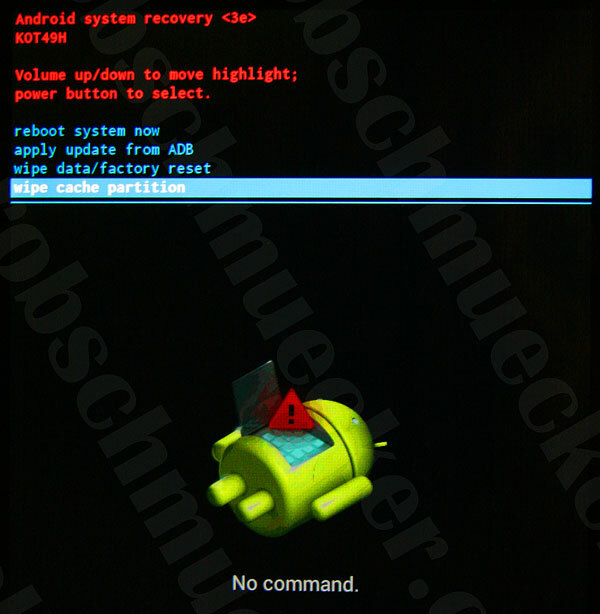 (Be careful not to select “wipe data/factory reset”). 7. 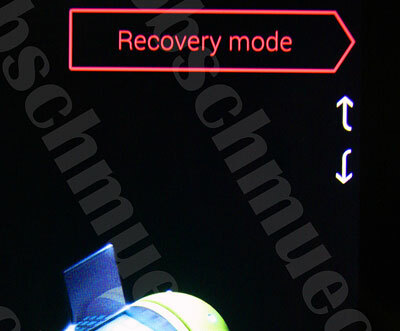 Press the Power button with “reboot system now” selected (which should be selected by default) and your Nexus will boot up and hopefully be much more responsive and snappy! 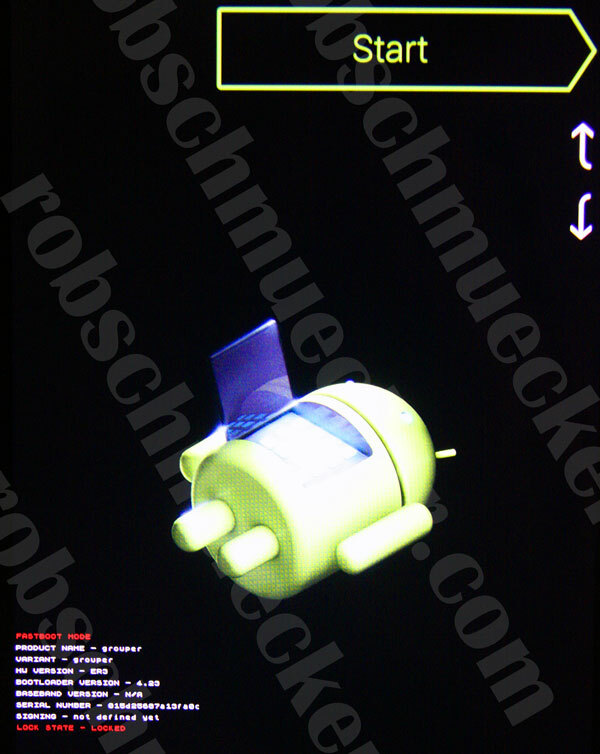 Hope that helps some others of you who are getting bugged by the lagging of the Nexus 7 after KitKat update. 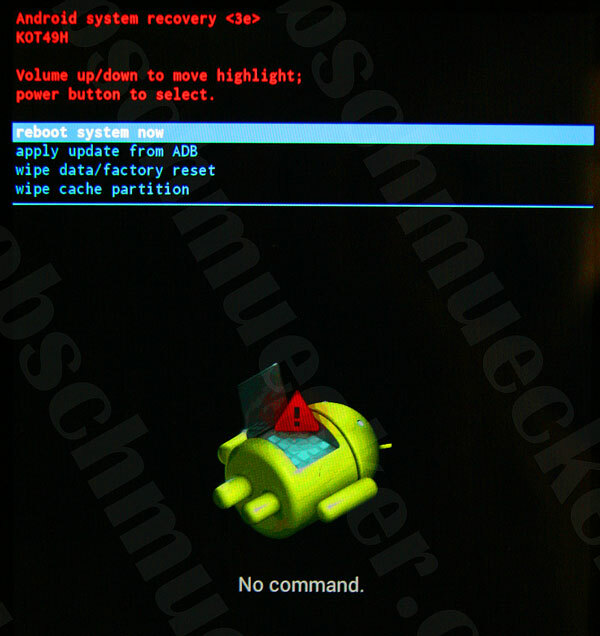 Did this fix Nexus 7 lag for you? Then please leave a comment to let others know your feedback and whether it helped you as much as it did me! Thanks! I’m a technoweenie, and even I could do this. Worked like a miracle. Enjoy your cup of coffee…you’ve more than earned it! Finger’s crossed but all working brilliant right now, saved me buying a new tablet! Hi. Wiping the cache. Did not help. Finally decided to do factory reset. That’s what finally got back. Though not 100%. Does not help at all. Running 5.1 on a 32 GB nexus 7 , have only Fb installed , did the wipe, waited about 10 more mins to optimise the system and it came back with the same ultra sluggish performance, esp. In FB that is horribly slow. how often does this need to be done ? Just gave this procedure a go on my beloved nexus. Initial results seem positive. Facebook was a bit pokey but many of my other apps launched beautifully. Nexus was excruciatingly slow and it was killing me. Hopefully these improvements will last! On my Nexus 7, 1st gen now running Android 5.1.0 and each version since 4.0 I have been plagued with major lagging soon after I wipe cache partition. At first it runs great but soon begins to lag worse and worse untill I wipe cache partition agsin. BTW, I use the device exclusively with Facebook and there are no other apps installed so as to avoid privacy issues by Facebook. Any thoughts or ideas will be much appreciated. 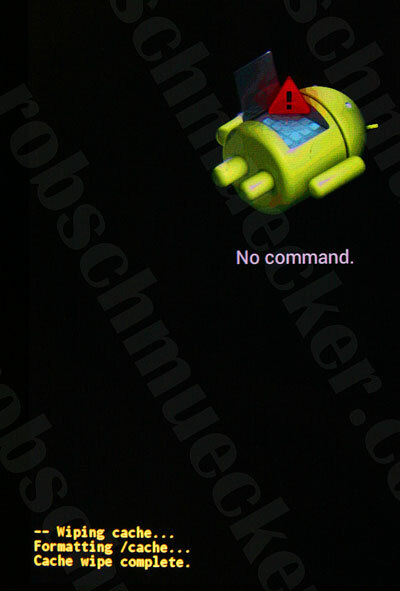 I am not getting the screen,” no command” (Step 3) and not able to proceed further. Thanks. My Nexus had been worse than useless, but is now almost as good as new! A surprise Christmas present! ‘Tried this on my 6yr old sons hand me down 1st gen’ nexus 7 as I was sick of it taking forever to do anything and everything. Has made a noticeable difference – screens pop up quickly, chrome opens quicker and the keypad is quicker to respond and display whatever is types in. 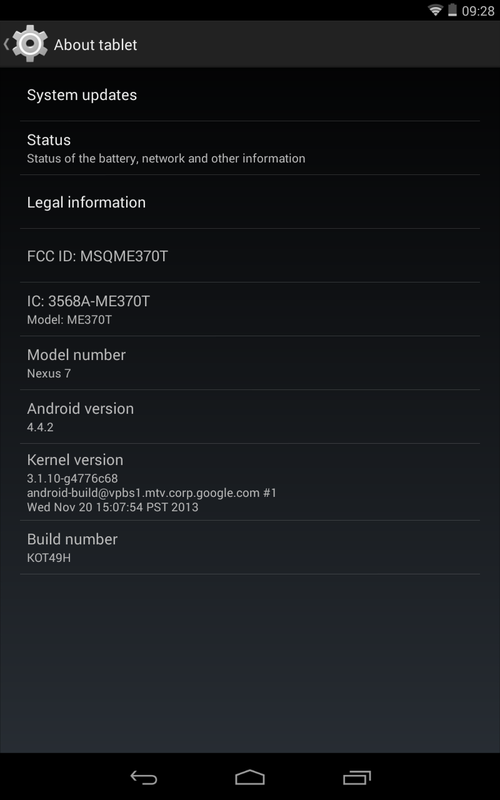 My Nexus was driving me mad over Christmas – real slow. New Year resolution, try and fix it. This worked well for me although early days but whizzing along now. Worked for me too. Many, many thanks!!!!! This seems to work well with my nexus 7 2013 a well. Was lagging a lot after the latest android 6 updates. Initial results look promising. This really worked and wasn’t too complicated either, thanks! 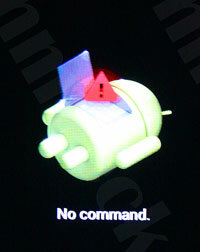 My nexus 7 tablet seems to be working faster after trying your tip!!! Hope it’ll last! Thanx so much. Easy to follow directions and My Nexus 7 is much more responsive. 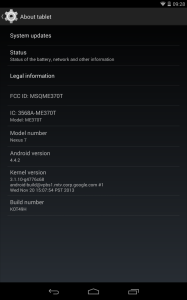 I am running Android 5.1.1. Internet is still slow, but local apps are faster and moving to different apps has become usable again. Thanks. Have a cup on me. I agree, Google Nexus 7 2012, an excellent tablet, or at least it was until I upgraded the operating system to Android 5.x.x then it turned into an expensive paperweight. Thank you for your help. Much appreciated. Huge improvement. Still lags, but thank you! I am amazed at how well this worked. I was about ready to throw my tablet out the window but now it’s running like it’s brand new. Thank you, thank you, thank you!! !